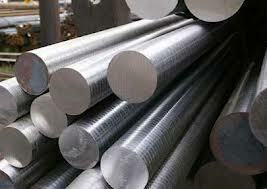 Very common Quenched & Tempered alloyed engineering steel grade With high intensity, high hardenability. It has a small distortion afer quenching, a ghigh creep strength and lasting intensity afer processing of high tempreature. 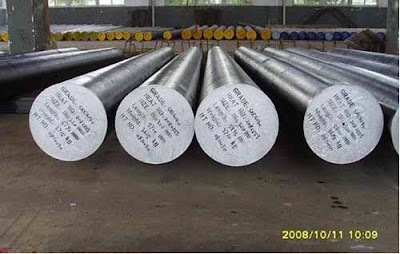 It’s one kinds of high quality alloy structural steel. It’s mainly used for making various kinds of machinery, automobile, mining spare part, the gearwheel of the engine, the driving gear of supercharger, the abckshaft, the conncetingrob and the pinchock under the high pressure. Parts for power train applications, cold formed fastener components, shafts, gears, drill collars for the oil exploration, etc.